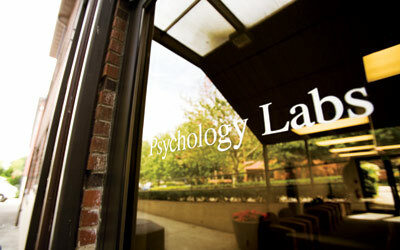 Seattle Pacific University is first Washington private college to achieve APA accreditation for its doctoral program in psychology. The unique Ph.D. program emphasizes scientific research and clinical practice in a Christian university context. Read more about its distinctives. The largest and most ethically diverse freshman class arrives. Action-packed Homecoming and Family Weekend coming soon! Three dying big-leaf maple trees were removed from Tiffany Loop. The late Dr. Winifred Weter left SPU a cash gift of $4.83 million.